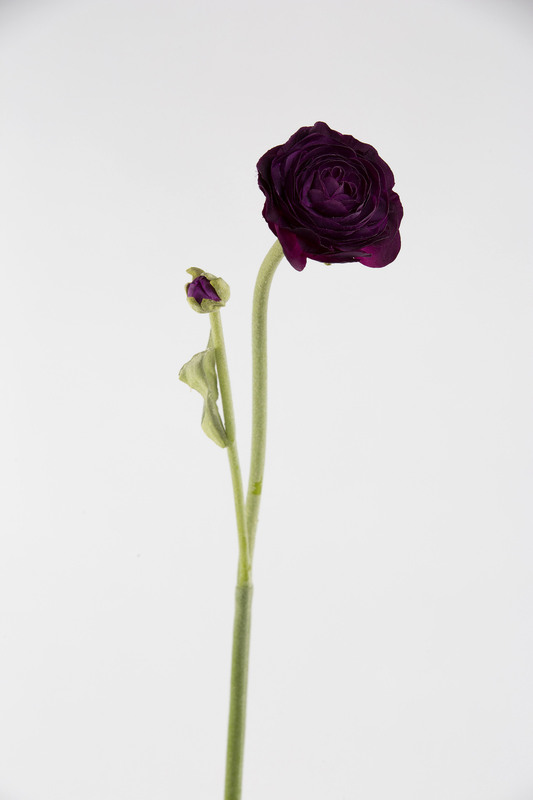 Dramatic looking with its dark burgundy purple colour yet delicate with its perfectly rounded petals and soft bendy stems. 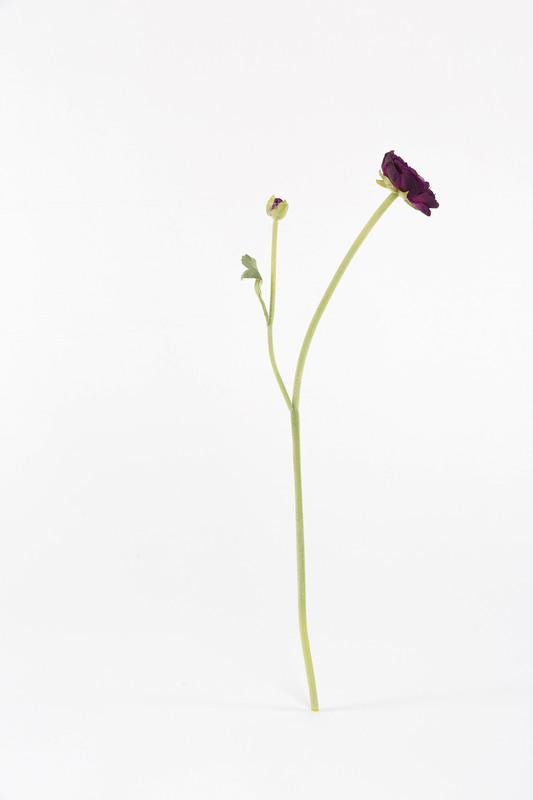 A tiny bud and subtle leaf just how it appears in nature. 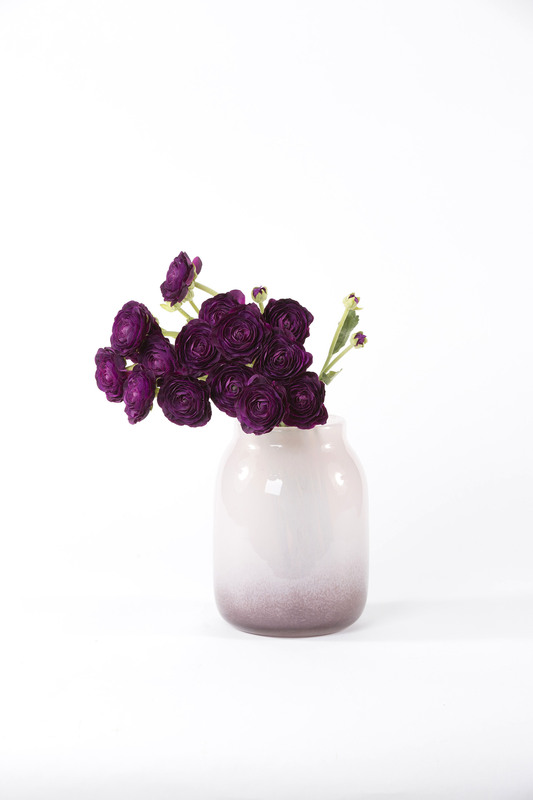 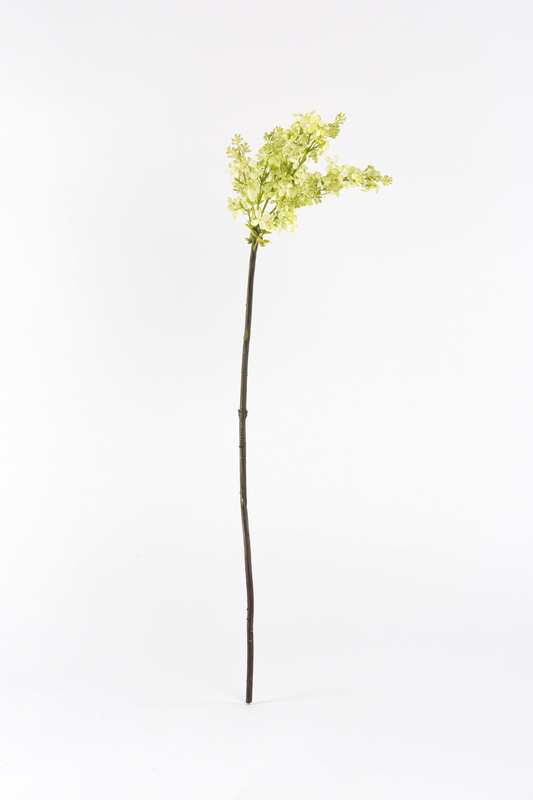 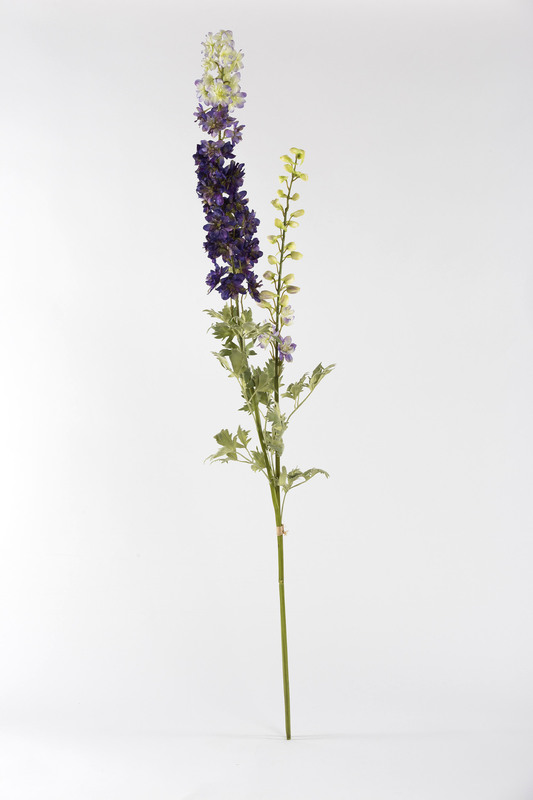 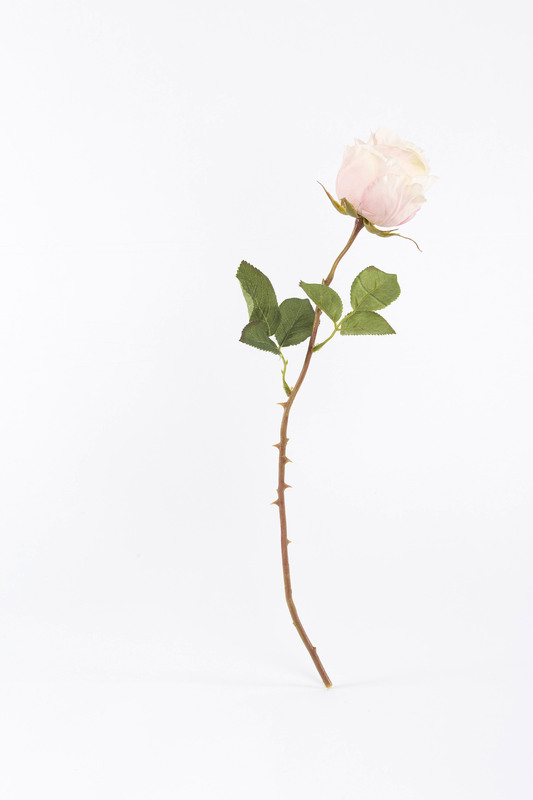 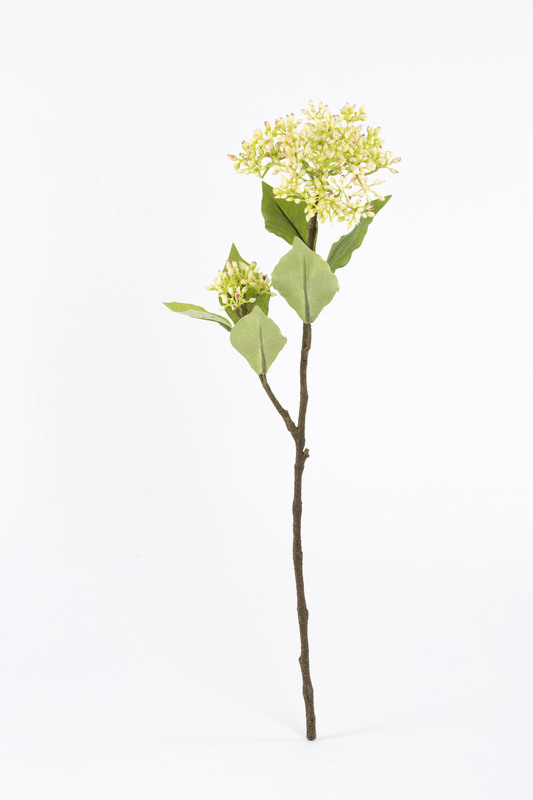 Use it in a single bud vase or a generous bunch as pictured.